Here's my page for the telephone game. 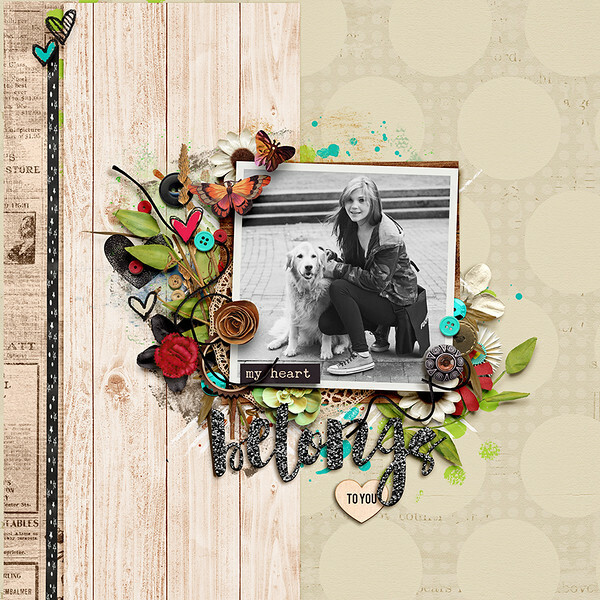 Here's my scraplift page for you. Have fun! I'm writing an article for the Christmas issue of the DST Insider newsletter which features 'Quick and easy ideas for Christmas'. I would love to feature one of your hybrid or quick page/album goodies from your shop. If you are interested, please can you email me, no later than tomorrow, with photos of the product your would like to feature, as well as any sample project photos you have (in the usual DST Gallery format: 600 pixels, 150k). I apologise for the short notice but hope you are able to take part! You can email me at angelahinksman at yahoo dot co uk .